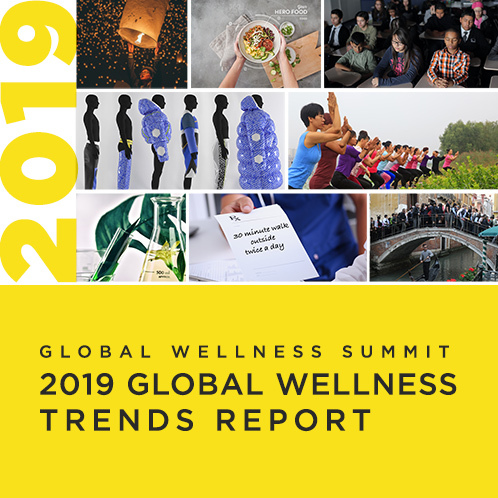 Miami, FL – July 11, 2018 – The Global Wellness Summit (GWS), the annual gathering of leaders in the $3.7 trillion global wellness economy, today announced that Bob Roth, CEO of the non-profit David Lynch Foundation and one of the world’s top experts on meditation, will keynote at the conference taking place October 6-8 at Technogym Village in Cesena, Italy. Over the past 45 years, Roth has taught Transcendental Meditation (TM), a simple, evidence-based technique that utilizes a mantra to calm the mind, to many thousands of people: from at-risk youth and inmates to CEOs and military leaders to celebrities like Oprah Winfrey, Hugh Jackman, Katy Perry, Ellen DeGeneres, J Lo, Dr. Oz, Jerry Seinfeld and George Stephanopoulos. 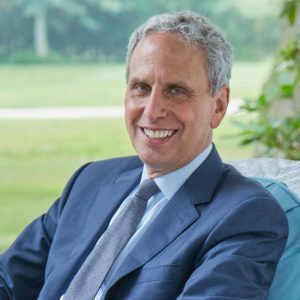 Roth also directs the non-profit Center for Leadership Performance, which is bringing meditation to Fortune 100 companies, government organizations, and nonprofit charities. He’s the host of the SiriusXM radio show, “Success Without Stress”, and has spoken about meditation to industry leaders at high-profile events like Google Zeitgeist, the Aspen Ideas Festival and the Wisdom 2.0 Summit. In June 2017, Roth opened the David Lynch Foundation’s first office in Washington, D.C., where he is now teaching dozens of members of Congress (on both sides of the aisle). Roth’s recent presentations show the powerful growth in interest in TM. For instance, he recently presented with his student, Katy Perry, at the United to Cure conference held at the Vatican (dubbed the “Davos of Biotech”) and also addressed 1,000 employees at Goldman Sachs, something, Roth notes, that would be inconceivable even a few years ago.